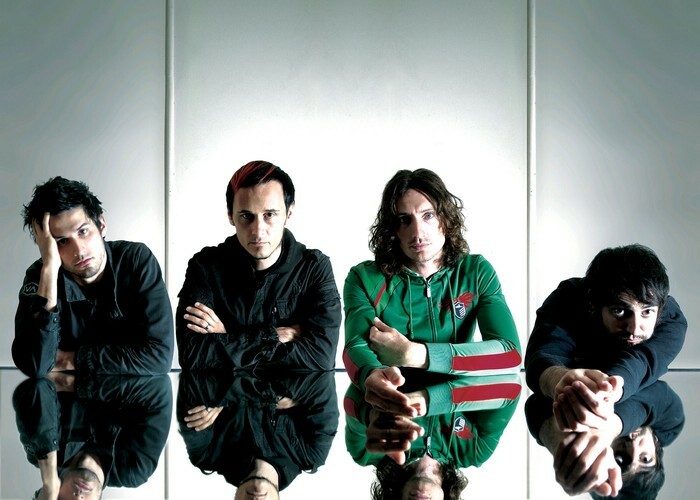 Dead Letter Circus are an alternative rock band from Brisbane, Queensland, Australia. Their debut album This Is the Warning debuted at No. 2 on the Australian album charts and spawned a number of singles that were played heavily on radio, and have become one of the more popular bands in Australian rock.